Lock in a great price for Namba Oriental Hotel – rated 8.3 by recent guests! Location was absolutely amazing. There's 2 subway stations nearby, so it opens up to more destinations with easy access. 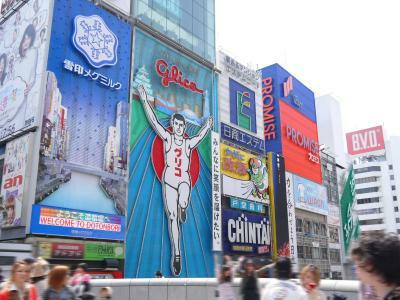 Though it is very easy to just stay around the area, as dohtonbori is a few minute walk away. Great location. Lots of places to eat and shop nearby. 5 min walk to Dotonburi, and Kuromon Market. Staff was very helpful. Rooms were clean . Family loved it. Staff provided wheelchair for my 76 year old mom and this was well appreciated. Everything in this hotel is fantastic, Strongly recommend. I will choose here when I have a chance to go back soon. Staff was extremely helpful, my friend had sick badly, those staff let us extend the check out time more to 4 hours for free to let my friend rest. And also best taxi call service. I might stay this hotel again in future. Thumbs up ! Nice location! Very convenience for shopping in Namba. It is the best location for travelers who would like to adventure this city by themselves. the most attractions are around this restaurant. either popular food or famous attractions. 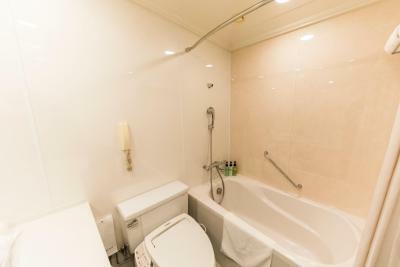 Namba Oriental Hotel This rating is a reflection of how the property compares to the industry standard when it comes to price, facilities and services available. It's based on a self-evaluation by the property. Use this rating to help choose your stay! One of our top picks in Osaka.Only a 3-minute stroll from Namba Subway Station on the Nankai Line, Namba Oriental Hotel is located in the heart of Osaka's entertainment, dining and shopping district. The hotel features a patio, restaurants and massages. Rooms are air conditioned and free WiFi is provided. Rooms at Namba Oriental Hotel are furnished with an LCD TV with satellite channels and sightseeing information/local maps search functions. 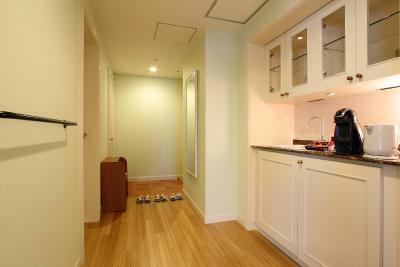 Each room includes an air humidifier, a mini fridge, nightwear and slippers. Rooms also include an electric kettle and green tea bags. Facilities include an ATM and laundry facilities. Shops and 13 restaurants can be found on the hotel grounds. 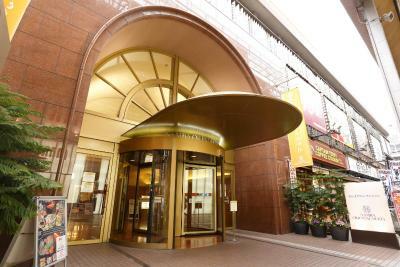 Located in Osaka’s main downtown area, Namba Oriental Hotel is close to many shops and restaurants. 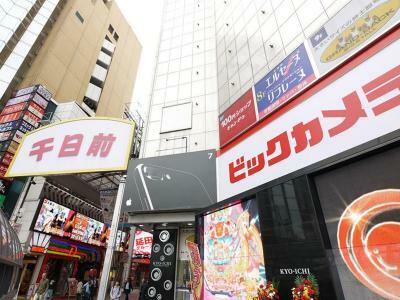 The Dotonbori area is just a 5-minute walk, and the Shinsaibashi area is a 15-minute walk away. Kansai International Airport can be reached via a 50-minute train ride. When would you like to stay at Namba Oriental Hotel? Rooms is furnished with an LCD TV with satellite channels and sightseeing information/local maps search functions. Includes an air humidifier. A refrigerator and nightwear are provided. 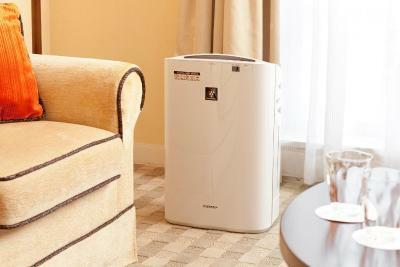 Air-conditioned rooms are furnished with a sofa, air humidifier, fridge and nightwear. This triple room comes with 3 single beds. This spacious room is located on the 5-6th floor. 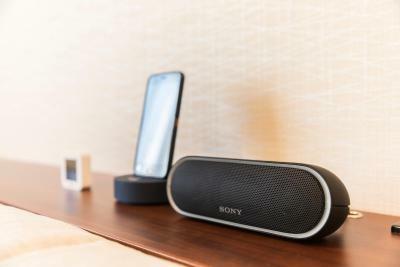 Rooms include a flat-screen TV, a DVD player, blu-ray player and an air humidifier. A refrigerator and nightwear are provided. Located on the 5th floor. Facing the patio garden, this room is furnished with an LCD TV with satellite channels and sightseeing information/local maps search functions. Includes an air humidifier. A refrigerator and nightwear are provided. This family room is fitted with 3 single beds. 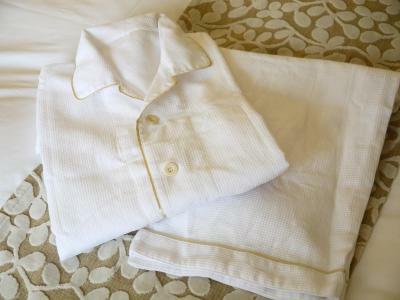 An extra bed will be prepared for a 4th guest, when the booking is made for 4 people. Please indicate the correct number of guests at time of booking. 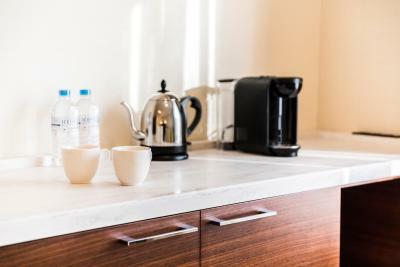 An air-conditioned room equipped with a fridge and a coffee maker. An extra bed will be provided for the 3rd guest. - Shampoo, conditioner and body soap from Mikimoto Cosmetics. - Cleansing oil, toner and moisturizing cream from Mikimoto Cosmetics. - Panasonic NanoCare facial steamer and ion hairdryer. This room is fitted with 3 single beds. An extra bed will be prepared for a 4th guest only when the booking is made for 4 people. Please indicate the correct number of guests at time of booking. The room is fitted with 3 single beds. An extra bed will be prepared for a 4th guest, when the booking is made for 4 people. Please indicate the correct number of guests at time of booking. 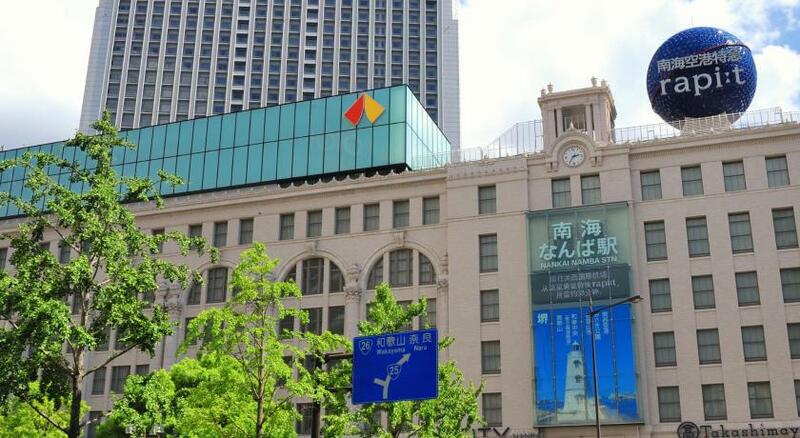 Namba Oriental Hotel is located in the middle of the thriving city and the transportation hub in Osaka. Convenient location for both sightseeing and business use. Hotel surroundings – This neighborhood is a great choice for travelers interested in shopping, food shopping and street food – Check location Excellent location – show map Guests loved walking around the neighborhood! House Rules Namba Oriental Hotel takes special requests – add in the next step! One child under 2 years is charged JPY 1000 per person per night in a crib. Namba Oriental Hotel accepts these cards and reserves the right to temporarily hold an amount prior to arrival. The room was small. The toilet looked clean but always got some smell. The elevators got strong smell of smoking because they could reach a amusement center. Very convenient to reach places for meals, shopping and travel. Entrance spelled like cigarettes. Our initial room was horrid. The carpet was stained every where and there was hair all over it like it hadn’t been vacuumed for some time. I requested another room and a different front desk person was very helpful. After about a half hour wait she showed us a much better, CLEANER room and also gave us complimentary breakfast vouchers. That was super nice of her. Our room was quite small but it is common for japanese hotels I suppose. Nice hotel in the city center. 5 minutes walk to Dotonbori. A lot of shops, cafes, restaurants and casino near the hotel. Everything. Very cheap venue with fully fledged price. They asked for full payment right at checkin. Room was absolutely small (no wonder they do not put room size on booking options) Booked 5 nights we checked out after first night. The hotel is on the third floor, so I can see how that could rub some people the wrong way, but other than that everything was wonderful! Wifi not strong. But everything was great! Stayed on the top floor, seemed like thin walls as there was banging and movement in the room next door. Bathroom not very clean, had to wipe off some dirt on the door when we checked in. 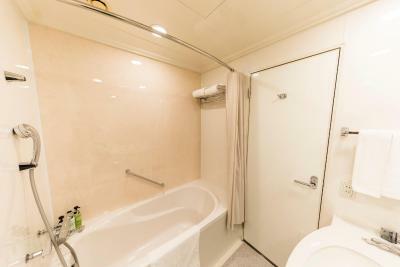 Also the bath tub had the same (removable) stain on it for the 3 nights we were there, not very thorough in cleaning.